Post Tagged with: "villa del palmar loreto"
You may think you’ve seen aquamarine waters before, but the waters found at the Islands of Loreto are unlike any others! They are some of the very few that deserve the description “pristine”. You see the Bay of Loreto has been, until recently, unknown to tourists and thanks to the five islands that float on the horizon, forming an ecological barrier, it is a marine microcosm. Between this and the mountains that ring the Danzante Bay, reaching into the brilliant sky with jagged arms, it can really be hard to believe that this place exists. But it does, and it will be hard to endure the time it takes to get here; you’ll be tugging at the leash to get out and immerse yourself in the beauty all around. Am I really seeing this? These are things you might think to yourself when you first lay eyes on the Islands of Loreto, and this is why the Villa Group Timeshare chose to base one of its best resorts here. The concept of the Villa Group is very simple; resorts of uncommon beauty and luxury found in the most beautiful places on earth. 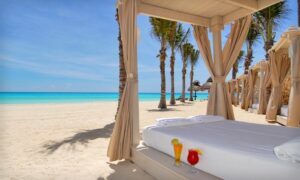 The Loreto resort is a perfect example of what the Villa Group seeks to achieve. This luxury resort includes 181 Villas, a gorgeous swimming pool area, a full lobby and two restaurants. There is also a third fine dining restaurant called Danzante, an incredible spa and a brand new golf course. The Villa del Palmar Timeshare at the Islands of Loreto invites your furry friends along, too, because the resort is now entirely pet friendly. We know that your pets mean the world to you and, as such, we see no reason why they shouldn’t enjoy your vacation with you! As with all Villa Group Timeshare resorts your Villa del Palmar timeshare in Loreto will be a mixture of sophistication, passion for style and top notch service and hospitality as well as views that really should be seen to be believed. 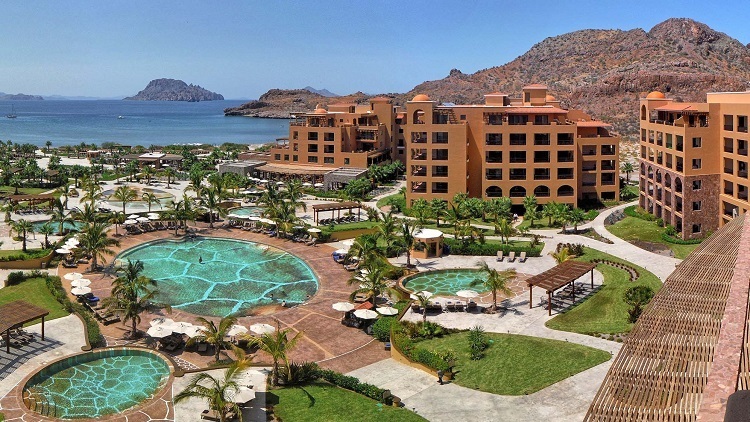 Why are Villa del Palmar Loreto Timeshare Vacations the best? 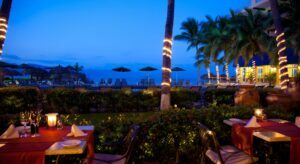 On the Islands of Loreto in Baja California, the Villa del Palmar Loreto timeshare resort lies on the shores of the shimmering Sea of Cortez. This is, of course, one of the more beautiful areas in Mexico, hard to believe considering the outstanding beauty found all over the country. “Paradise” might come to mind when you view the town of Loreto with its quaint cobbled streets and Jesuit mission/missionary museum. It’s easy to see why the word paradise is so often connect with the Islands of Loreto when you consider the utterly unrivalled landscape all over the island. From the mountains to the rolling foothills, from the shimmering sea to the winding rivers, from majestic palm tree to tropical flowers the Islands of Loreto’s surroundings wont disappoint you! 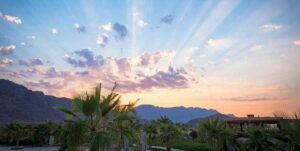 The Villa del Palmar Loreto timeshare resort is an ecologically aware company and resort that supports a large array of local projects and even runs its own recycling program to ensure that Loreto, its waters and landscapes, stay always as beautiful as they are now. 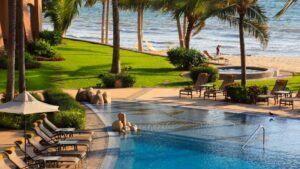 The Villa del Palmar brand, as a whole, is renowned for giving exceptional value for money to its members and Villa del Palmar Loreto timeshare is no exception to this rule. With generously sized, impeccably furnished and decorated suites at reasonable prices, Villa del Palmar Loreto offers luxury to all. The waters around the islands of Loreto are a protected biosphere that houses a huge and varied population of fish and underwater flora. 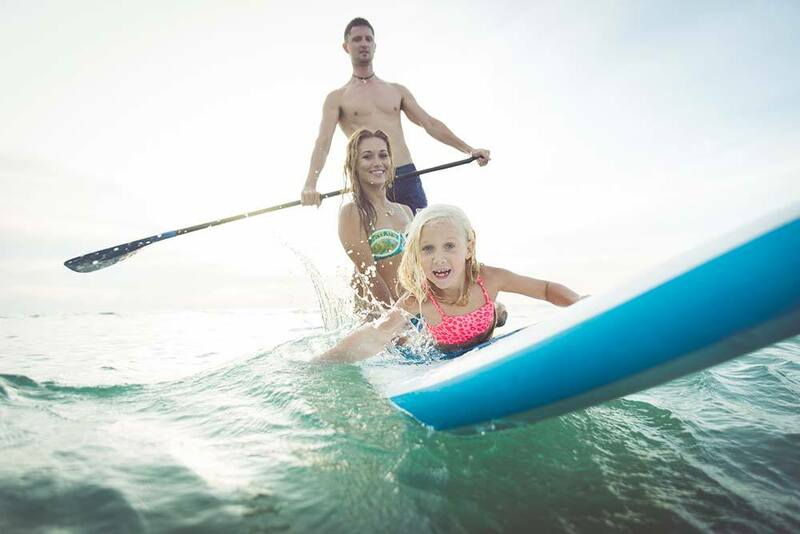 Villa del Palmar Loreto timeshare resort is perfectly placed to allow you to take full advantage of this wonderful place; you can snorkel, dive or kayak in glass bottomed boats if you wish to see the wildlife in all its splendour.